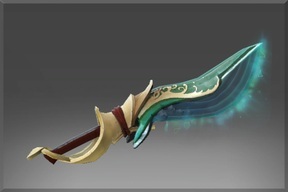 Because the 6th goal of 2.6 million US dollars was reached for The International 2013 fundraising, Valve has released different immortals for players who bought the International compendium. Each player gets an Immortal Reliquary. Open the Immortal Reliquary and get a chance to get the following items. Upon the rough seas swam the wondrous and terrible leviathan whale, set upon consuming ship and crew, and when it had eaten its fill did it vanish into the roiling waves leaving stranded those in its wake. Forged by one that lived, the blade ever seeks the heart of the beast. Until at Sylla's paw the vile Xahryx fell asunder, the wildest power known was held within the cauldron's depths. In fear of what evil may seek such strength was the vessel taken, and put to heroic purpose. Ideally, a hook made for reeling in enormous creatures of the deep would not gouge and hack into the bones and flesh of the prey. But Pudge doesn't much care if he makes a mess of his meat. Scree'auk's Talon was fashioned by a certain winged Mage, forged from shades of unrequited passion, tempered in grief, and quenched in the secret tears of her admirer. More's the pity that she uses it now, approximately half the time, to hunt him. 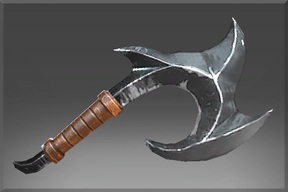 Weapons forged in the primal mists of the Font of Avernus may only be wielded by those the Font has chosen to defend it. 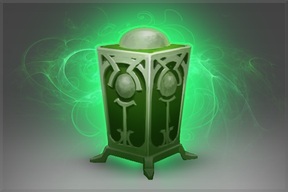 Which Dota 2 compendium immortals did you unlock? 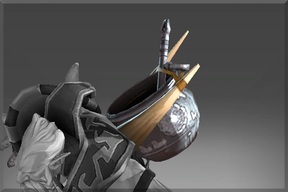 I got Lone Druid's cauldron. 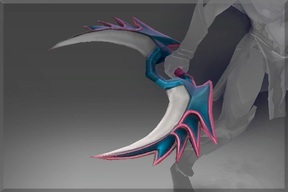 So much for an item you're never going to see after lvl 6, that doesn't give any visual effects to your attack animations, and doesn't really look good anyway. I would've rather gotten an item that at least people would want to trade for because then I could've had something nice. It's not noobish to use bear form the whole time past level 6. The armor, health, attack speed and having Rabid up are pretty much always going to outshine being in human form. The only time that it's really any better to transform out is to disjoint or to hit somebody who just got out of your range, which has never been a problem for me. As for the item, it's really just quite plain. It's in the weapon slot, it should alter his weapon animations or missile look at the least. Sold it for 8$ on market - the best choice. want to trade the item? I got Abbadon's item. 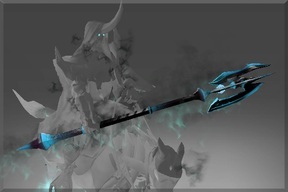 Well, hate this char :( Kunkka's item really is the best of them.. If some one got the compenduim now , would he get all the prizes with it ? 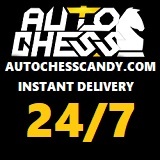 Go on and buy it as soon as possible.